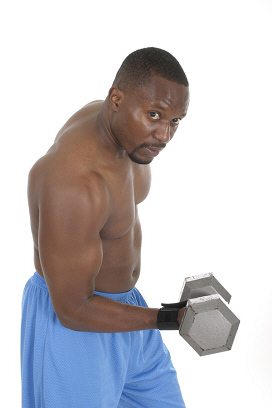 We are all familiar with physical conditioning. 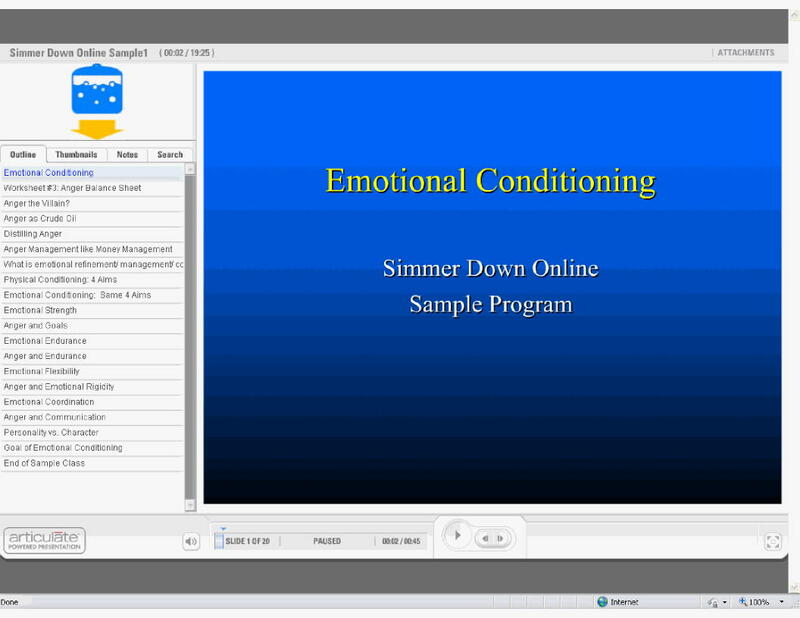 This session is a general introduction to the SimmerDown anger management program, and focuses on the idea of emotional conditioning. This lays the groundwork for the sessions that follow, which involve some repetitive record-keeping. This record-keeping is analogous to working on a weight machine. You may have already viewed this presentation, because this was offered as a free sample prior to enrolling in the SimmerDown Online program. If so, you may skip this session. To view the introductory session, click on the image below. There is no quiz for this session.